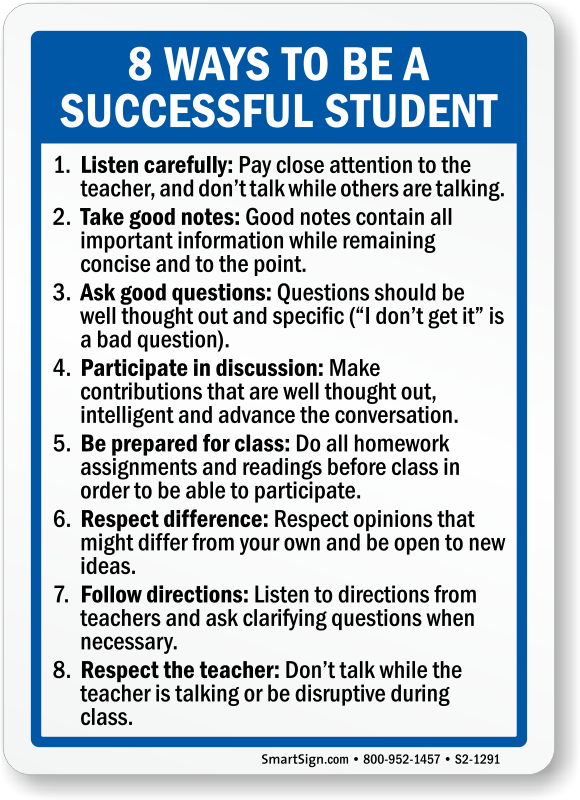 After a long summer away it is important to help students get the year off to a great start. 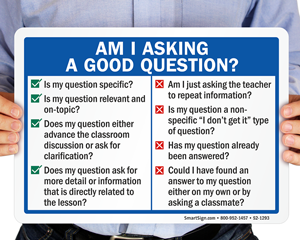 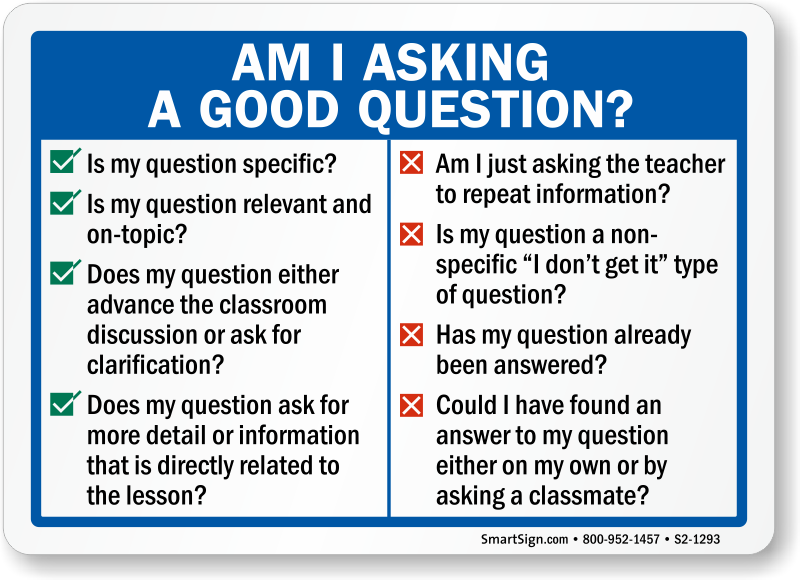 Post Ask Good Question and Successful Students signs inside and outside your school as a valuable reminder. 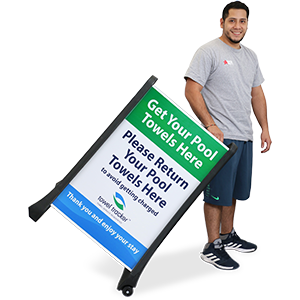 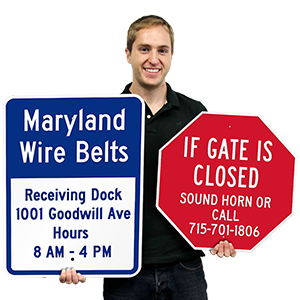 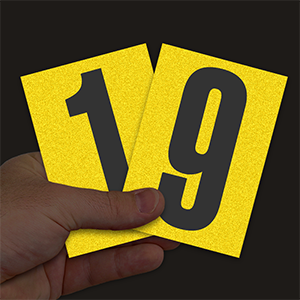 • Signs range in size from 3.5" x 5 to 12" x 18".